Singer-songwriter Ming Bridges first caught the attention of music critics and fans when she won Best Local Singer and Best Local Album of the Year for her self-composed album, Ming Day (2012). Last year, she released “Raw”, and guest featured in the single, “Leave My Mind” with Rave Republic and Fulses. 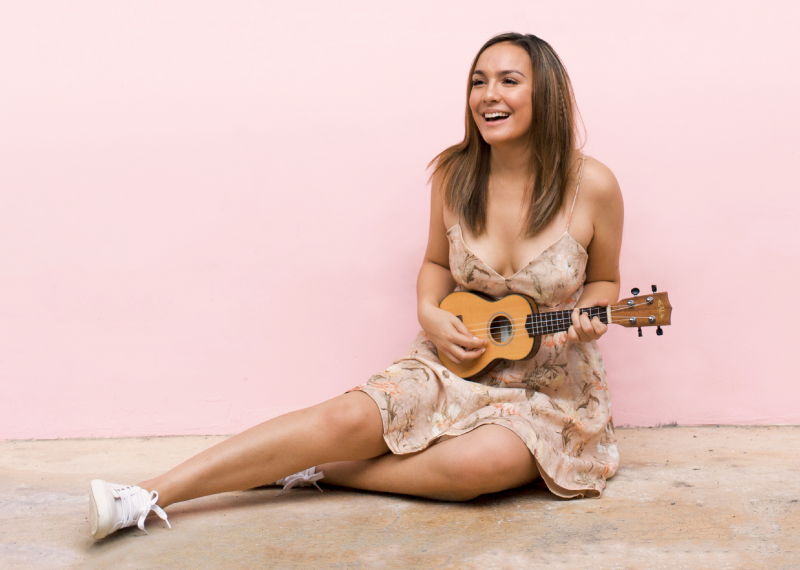 Brimming with talent, authenticity and creativity, Ming is currently working hard to take her music in an exciting new direction that she looks forward to sharing soon. She is also founder of Rentadella, a disruptive fashion rental experience in Singapore with a tightly curated collection of coveted designer looks.